The upcoming election in New South Wales has dampened the auction volumes in Sydney, as Melbourne took the lead in terms of auction activity. According to the latest data by CoreLogic, only 634 auctions were held in Sydney last week. Due to the lower volumes, the city's clearance rate rose to 63.1% from the previous week's 52.3%. On the other hand, almost half of the 1,894 homes taken to auction in Australia were in Melbourne. The Victorian capital's auction market rebounded last week after a dismal performance in the previous period — auction volume increased from 216 to 943 while clearance rates jumped from 49.2% to 53.7%. Real Estate Institute of NSW president Leanne Pilkington said the election scheduled this weekend would further weaken the auction activity in Sydney. 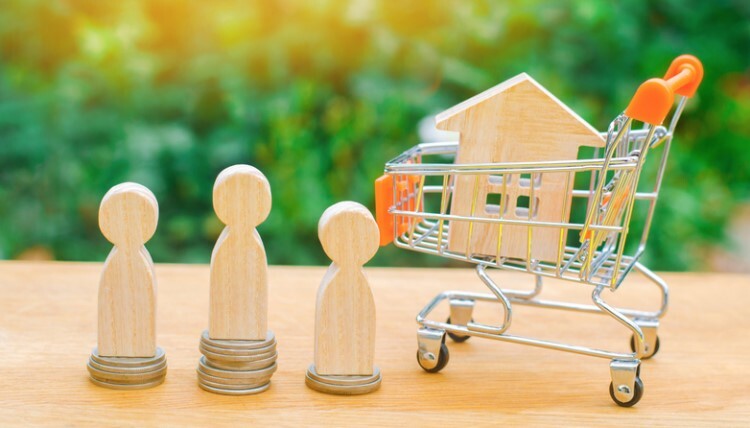 "Agents are reporting continued interest from buyers, although there is no doubt that the market is still very price sensitive and difficulties in obtaining finance continues," she said. Amongst smaller markets, Brisbane and Perth were the only places to record a week-on-week decline on auction volumes. Of the 104 auctions that happened in Brisbane, 43.3% were successful. Perth's auction market recorded a more lacklustre performance: of the 27 homes that went under the hammer, only 45.5% were sold.